The museum of textile and social life in Fourmies : unique in France ! 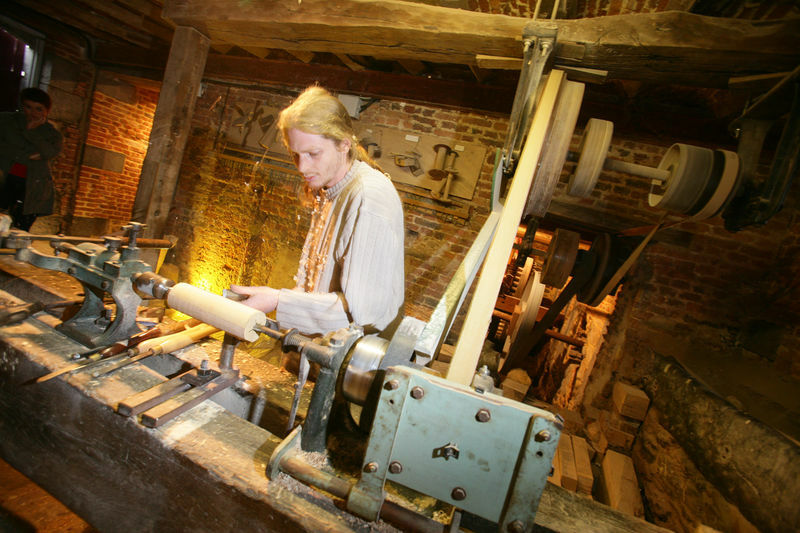 The museum is settled in an ancient spinnery which was in use from 1874 to 1978. The entire production process is demonstrated : it starts with wool as a raw material and ends with the finished product. Today it is the only leaving of the “international wool centre” times in Fourmies. The museum harbours the most important collection of spinnery and weaving in France. We will disclose all the secrets of the dishclothes, handkerchieves, tablecloth and balls of wool manufacture ! On a tour through the museum you will discover a cobbled road from the 19th century with its small shops : the milliner, the cobbler, the hardware shop, the haberdashery, the bakery, the post office, the school and the pub… The fusillade on May, 1st 1891 is evoked, just like the various events which staked out Fourmies’ history. A glass museum-workshop in Trélon : unique in Europe ! 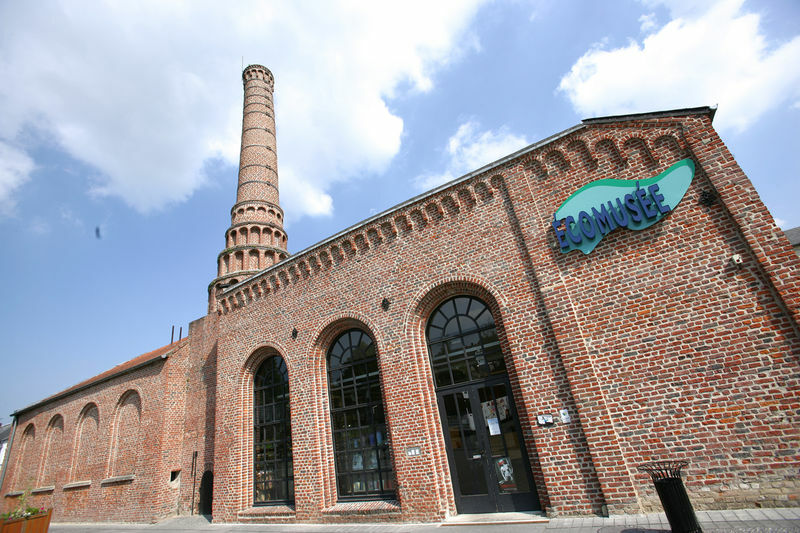 The museum of Trélon is situated behind the walls of a glassblowing manufactory build in 1823. This site, unique in Europe, was fully restored and preserved in its entirety. There is a remarkable atmosphere which is affected by the ancient industrial architecture. The main room still houses two furnaces, tools and equipments of production. Between 1823 and the 1920s they produced bottles for the most important houses in "Champagne". After 1925 Trélon’s glassworks changed its production and manufactured flasks for fragrance brands. 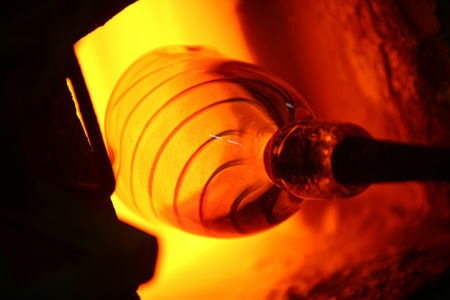 After the visit you will enjoy the glassblowing performance. Our craftmen will disclose their secrets and show their knowledge. The fire ball will turn into a unique, elegant and translucent object ! 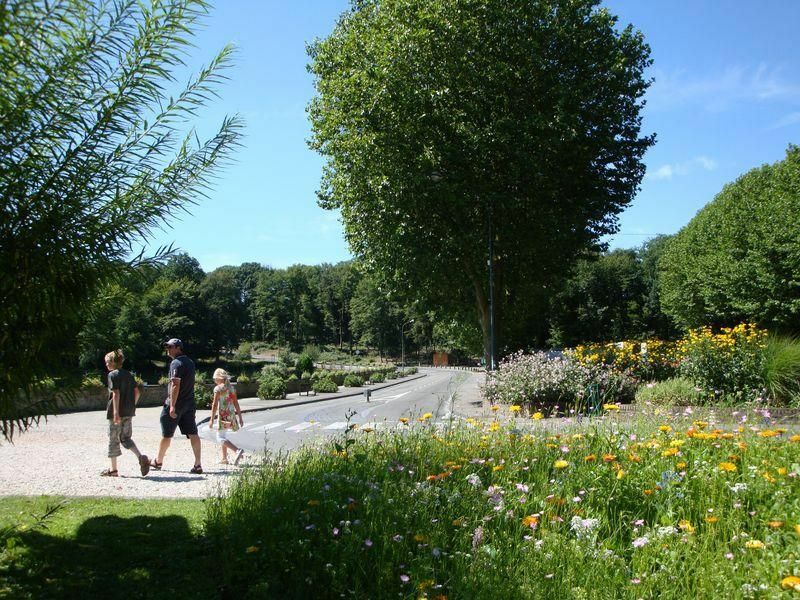 The “Maison du Bocage” in Sains-du-Nord invites you to discover the country life in the “Maroilles” cheese region ! The “Maison du Bocage” is settled in an ancient residence which has been reconverted by the end of the 19th century. The visit runs in- and outside. You get information about the bocage (local landscape), animal breeding and cheese dairy : the barn’s doors stand open ! 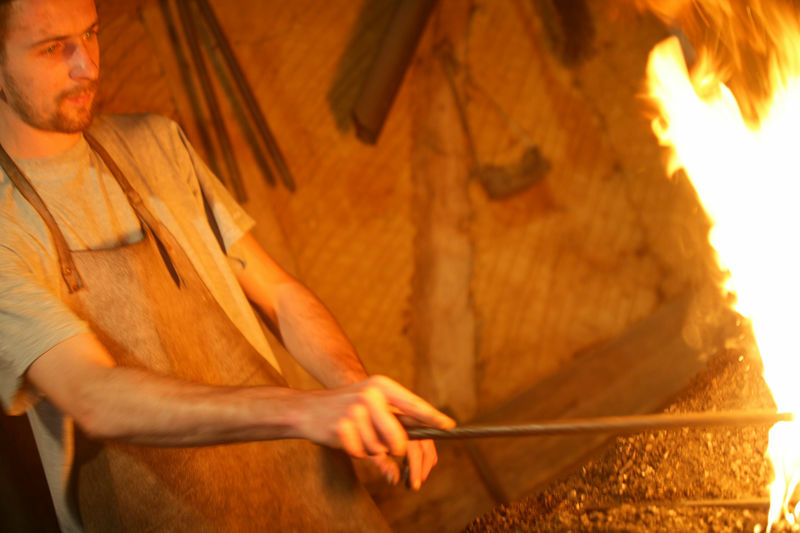 Discover the true reconstruction of the craftman workshop and of a dairy-farming. The imposing barn houses the blacksmith’s workshop, who organizes regular performances. 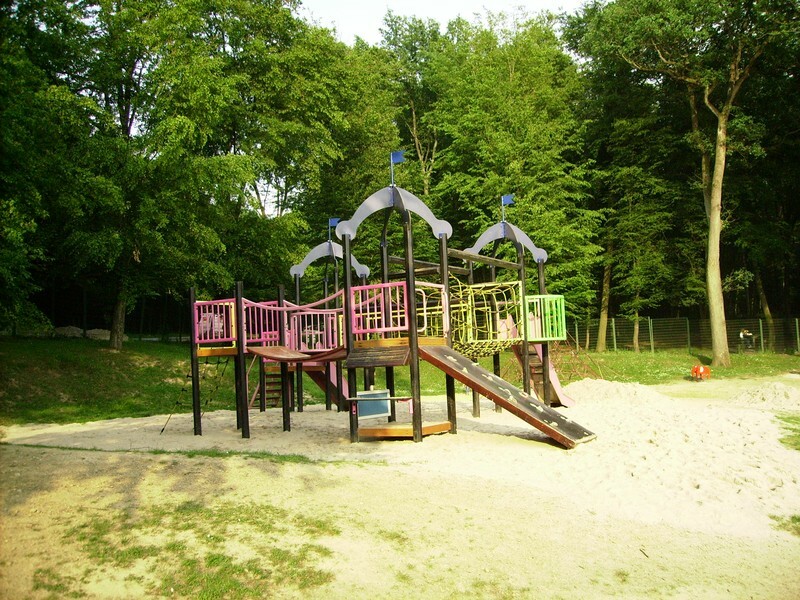 Outside, children will appreciate the meeting with farm animals, the discovery of the vegetable garden and the orchard converted in labyrinth in summer. The museum “des bois Jolis” built in a mill in Felleries : unique in Nord Pas-de-Calais !